First Call NY is pleased to launch our educational series of articles on Water Damage Restoration, Mold Remediation, Fire Damage Restoration, Sewage Cleanup, Crime Scene Cleanup, and Air Duct Cleaning. We look forward to serving consumers and business owners in Poughkeepsie, Hopewell Junction, Newburgh and all nearby counties. The article below is the first in a series of articles that we will be offering on a consistent and on-going basis. 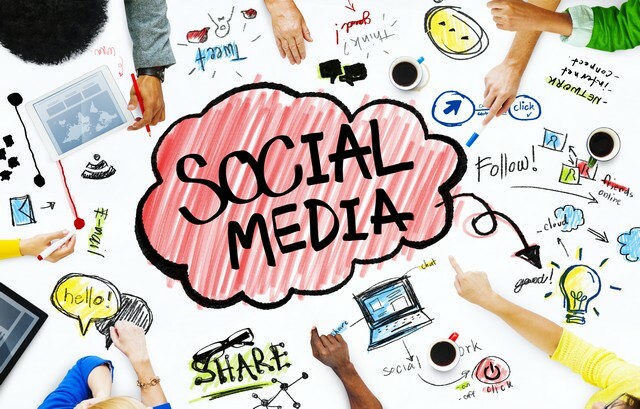 Be sure to follow us on social media: FaceBook and Twitter. We look forward to serving you! Consumer Awareness Of Mold Is Growing! 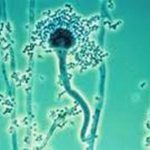 Mold awareness is increasing because of a growing community of mold sensitized individuals that have organized themselves on social media to share their experiences. Many in the mold community were excited by the release of the documentary, MOLDY in the summer of 2015. This film was produced by Dave Asprey, the founder of Bullet Proof Coffee and Health Products. Dave produced this film because he also suffered from mold illness. This documentary made three key conclusions. Hidden Mold Is A Concern! When most people think of mold, they think of the pictures they see on the news of walls covered by mold. Dramatic photos you may have seen showing full-scale infestations of black mold after floods and hurricanes are the exception not the rule. Most mold is hidden, and this is why so many people sick from mold never know why. 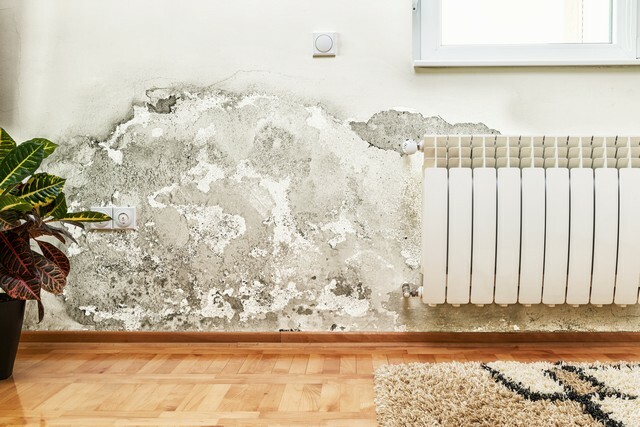 Common hiding places for mold include the inside of drywall, behind improperly installed showers, in leaking roofs, and in crawl spaces with poor circulation. Mold Growth Is Encouraged By Modern Building Practices! Most homes today are made from the food that mold loves to eat: wood, drywall, carpet, etc. Mold needs moisture and the right temperature to grow. The most common causes of water damage include: water line leaks, tears in moisture vapor barriers, leaky showers, condensation under eaves, and water pooling in crawl spaces. The most effective way to prevent mold growth is to improve building practices to prevent moisture concerns that cause mold. It is also important to understand that once a mold sensitized person has their property remediated by contractors that understand the “Big Picture“, that there are construction techniques for building/restoration for sensitized individuals. Most Doctors Are Not Aware Of Mold Sickness! Most Physicians do not understand or have the knowledge to properly diagnose patients with mold sickness. The producers of this film hope that the public awareness generated by MOLDY will create more awareness in the medical community that the quality of the air in our homes has a direct affect on the quality of our lives and health. 2. 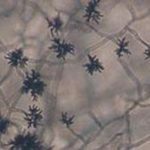 What are the most common types and varieties of mold? 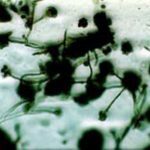 Mold is a fungus, as are mushrooms and yeast, and has a biological purpose in our eco-system: to consume dead organic material. Understanding it’s biological importance is essential to understanding why it poses health hazards. Problems occur with mold when it begins growing in an enclosed environment such as a home. Mold found inside homes and buildings originates from the outside. 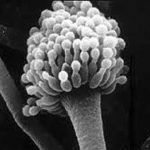 Mold spores enter buildings and homes through open doorways, windows, heating, ventilation and air conditioning systems. Spores in the air outside also attach themselves to clothing, animals, shoes, bags and more! The key ingredient mold needs to thrive and grow is moisture and a food source. Since mold is everywhere, it will only start growing when the spores settle on surfaces with excess moisture. The key to preventing mold growth is to control moisture. Maintaining an interior humidity level of between 30 to 40% will prevent mold growth. 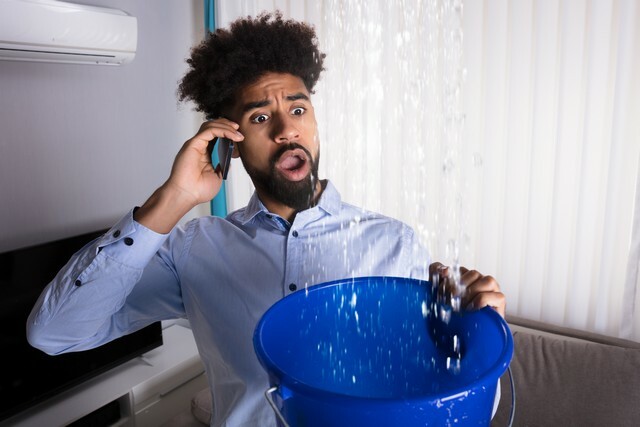 Sources of moisture include the following: flooding; backed-up sewers; leaky roofs and/or water leaks; humidifier which is not regularly cleaned and disinfected; damp basements or crawl spaces; house plants and their debris; steam from cooking and showers; wet clothes hung to dry indoors; inadequate air exchange; excessive humidity; and Condensation, which is especially a problem during the winter, on poorly insulated surfaces. If you suspect mold growth, before the mold can be cleaned and removed, the sources of the moisture issues must be addressed first. 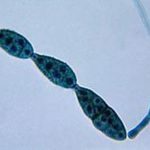 Mold is like a parasite because it will only grow if there is an ample mold source. Under the right conditions of temperature and moisture, mold will continue to feed. 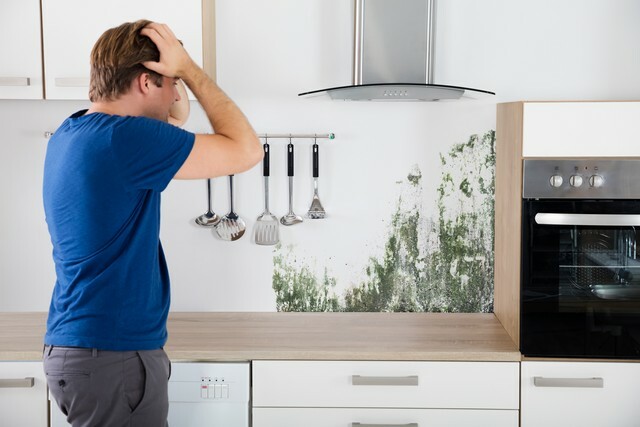 The problem with mold lies in the fact that most homes and buildings are made from dead organic material, which is the type of food that mold thrives on. 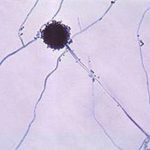 Food sources for mold include the following: wood & wood products; paper and other paper products like cardboard and wallpaper; leather; fabric and upholstery; grout; painted walls; cement; drywall; ceiling tiles; insulation materials; and carpet. 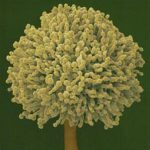 What Are The Most Common Types and Varieties of Mold? Not all molds are the same. 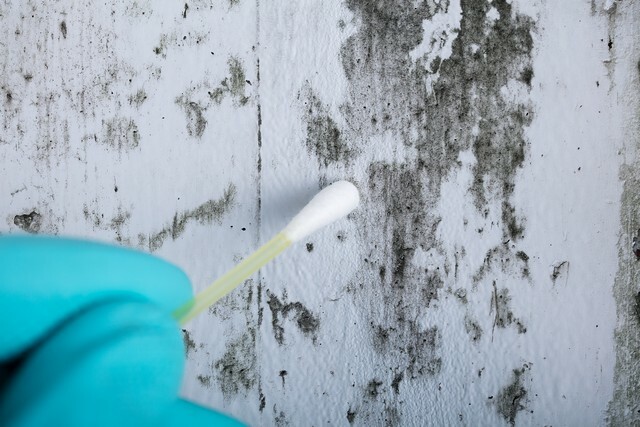 It is important to understand that identifying the types and species of mold is important because it helps you and the mold remediation professionals assess the potential health hazards that the growth poses. Mold inspectors and indoor air quality professionals use various methods to identify the mold species. Testing could be done with a tape or swab sample on visible mold. Air quality samples may also be recommended because air borne mold spores are not visible to the eye. Air quality samples are advantageous because they can identify the concentration of indoor spores. 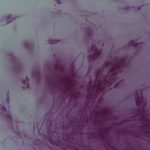 Once samples are taken, they should be sent to accredited laboratories to analyze them to determine the exact species of mold. Mold can be detected through smell, visual clues, and knowledge of the building history, ie. was there a flood or indoor leak. We recommend that the advice of First Call NY be sought because they have specialized tools and knowledge to identify the cause of the mold growth, ie. the source of moisture, and then make recommendations on how to remove the mold after the moisture problem has been fixed. Check for visible signs of mold growth. Molds may appear in colors such as gray, white, black, or green. 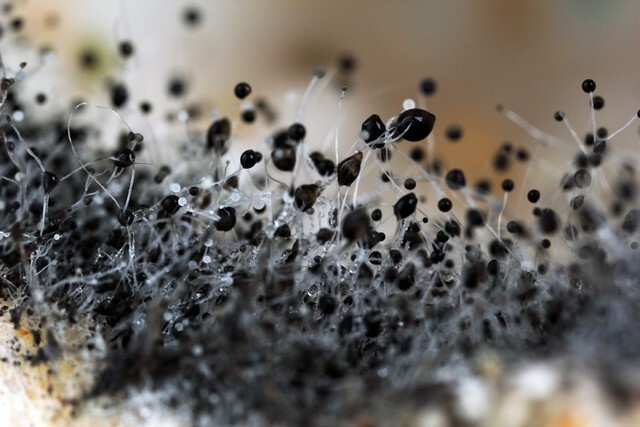 Black mold, stachybotrys, is especially dangerous. « Asbestos and Mold Concerns Caused When Renovating!